° You’ll be more likely to visit the dentist. It’s a fact* — people with dental coverage visit the dentist more often than those without coverage. And, people who visit the dentist more often have better oral health. ° You might be happier. ° Your body will benefit. Your mouth is a window to your overall health. Your dentist can detect signs of nutritional deficiencies, general infections and even more serious systemic diseases. Don’t take your smile for granted! Visit DeltaDentalNJ.com to learn more about the plans we offer. 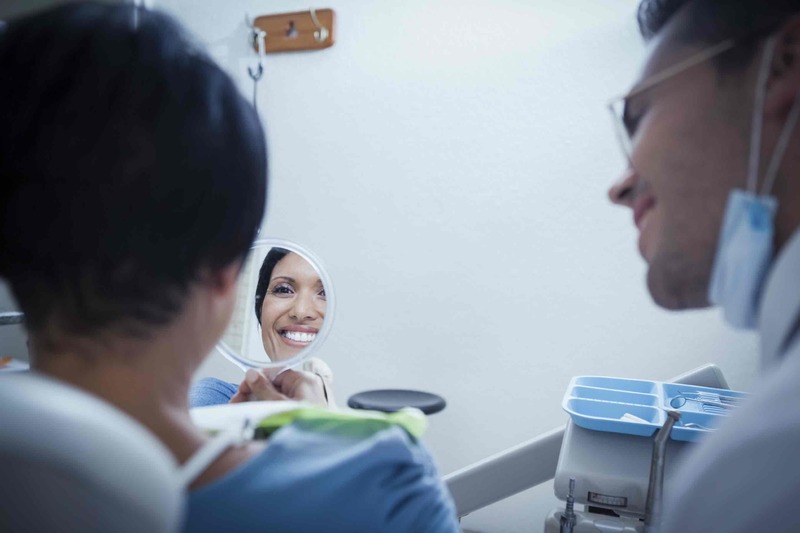 *According to the Delta Dental Oral Health and Well-Being Survey conducted by Morpace, Inc. on behalf of Delta Dental with 1,003 consumers across the United States.